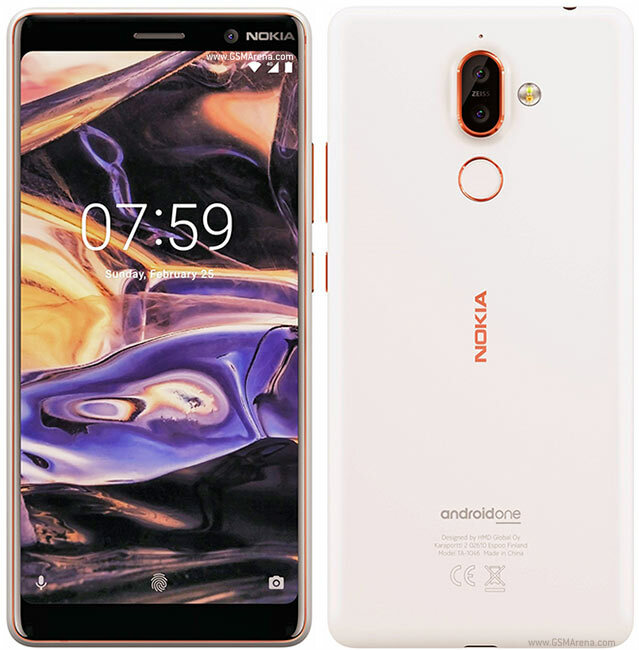 Nokia 7 Plus (Global Version) is a smartphone that does not find any disadvantage features. This phone has a lot more than what is needed on a smart phone. This phone has an amazing display ultra premium design. Excellent performance. The more fun feature is the clean audio and the fantastic camera. Because of the 2.5 mm copper edges this smartphone is more attractive to look at. Another interesting aspect is the high quality 6000 series aluminum body. Which may seem like the phone is lemonating with ceramic. Third generation gorilla glass has been used for protection. nokia 7 has made the smartphone attractive 6 inches full view full HD+ display. This smartphone is much better than the cameras on other smartphones.The professional photographer who likes this smartphone will love them much more. Because this phone has 12 and 13 megapixel camera which has been behind. The camera has carl zeiss optics and 2x optical zoom that will be able to provide fabolous capture.There is a 16-megapixel front camera in front of no compromise, including video call and video. The professional photographer can do whatever you can with this phone quickly adjust white balance, Focus, ISO, shutter speed and exposure.Then comes the Ozo audio with three mics for clear audio on both sides of the call.This phone has 4gb ram and 64gb rom with the Android Oreo operating system.Additionally, there are also adreno 512 GPU octa-core processor and UHD video with OTG and fingerprint.The more used is a powerful 3800 battery that is capable of backing up to two days. As it was found no disadvantage of any kind Critics can say that it would be better if the waterproof system was in it. Price in Bangladesh : 39,999 Tk.